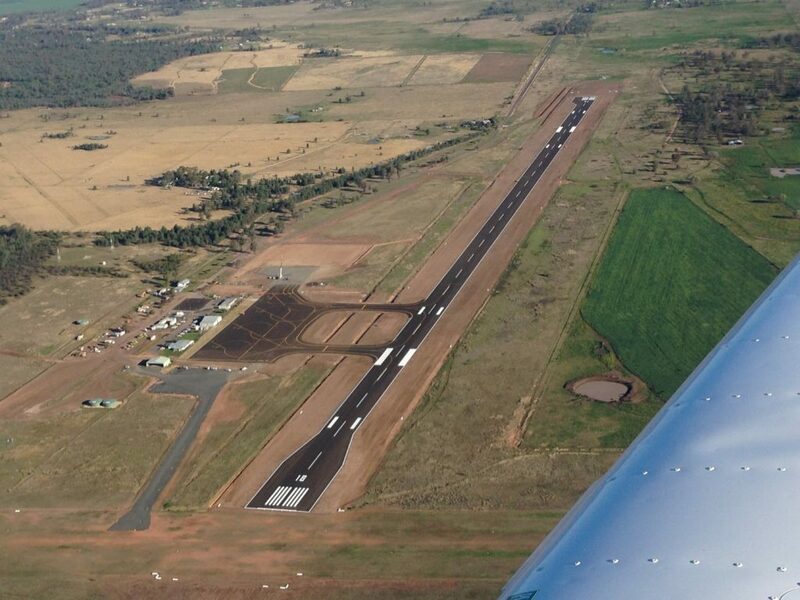 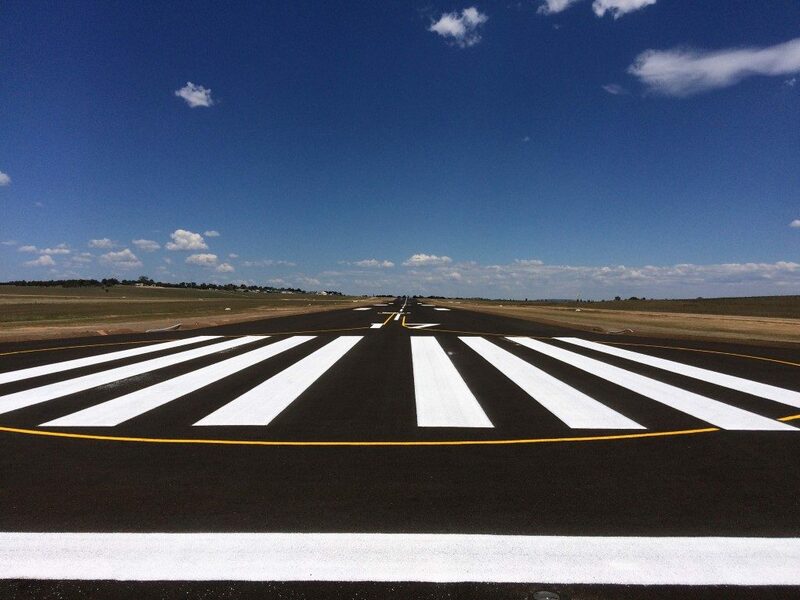 Following an upgrade of the Roma Airport, the FKG Group was engaged by Maranoa Regional Council to complete ancillary works to allow the airport to cater for larger Q400 Dash 8 aircraft. 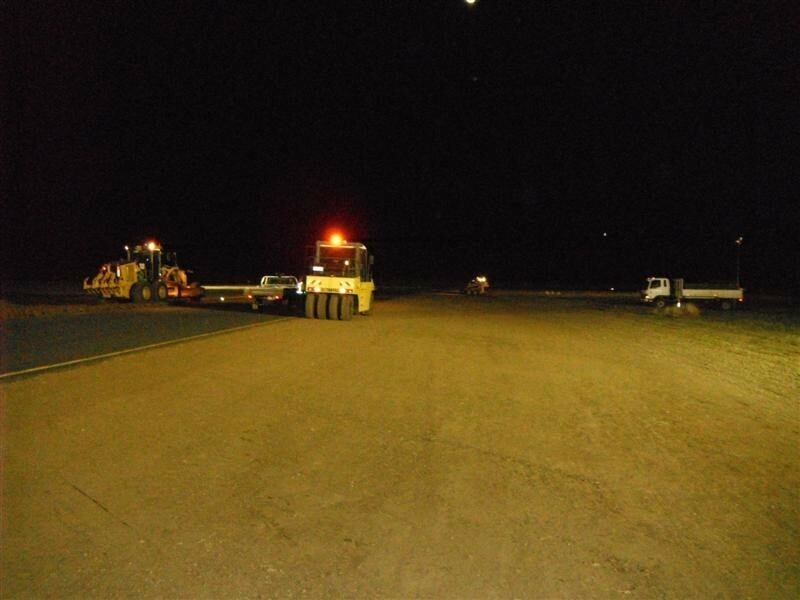 To allow the airport to remain operational during construction, the FKG Group’s team worked primarily at night. 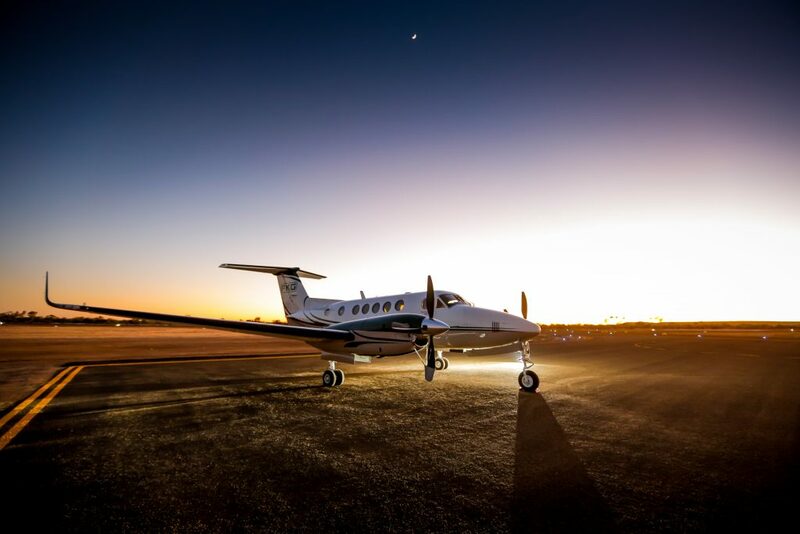 Though no flights were scheduled to land at night, the airport was still required to be available for emergency landings and the Royal Flying Doctor Service aircraft. 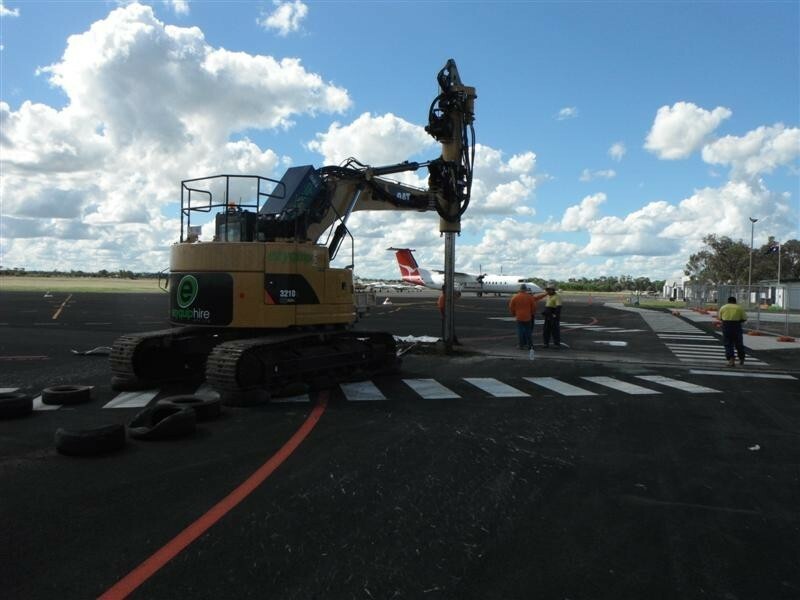 This required the team to liaise extensively with the Works Safety and Security Office and be precise in their timing to execute works.